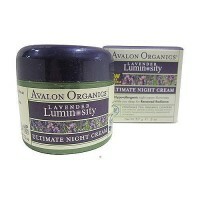 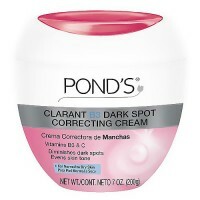 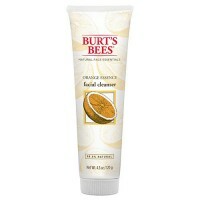 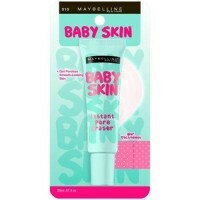 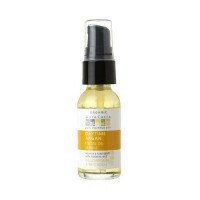 Light, Fast-Penetrating Moisture Softens and Smoothes for Radiant Skin. 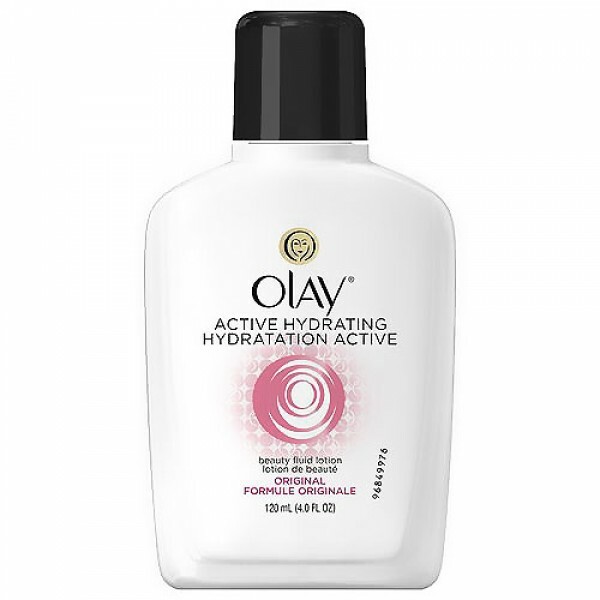 Olay Active Hydrating Beauty Fluid Light, Fast-Penetrating Moisture Softens and Smoothes for Radiant Skin. 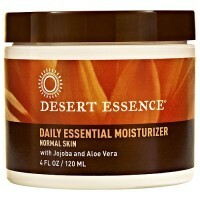 Moisturizes - Penetrates quickly, providing your skin with an immediate surge of active moisture to soothe dryness without a greasy feel. 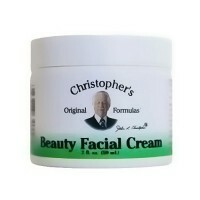 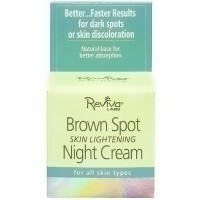 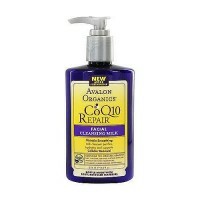 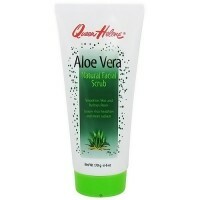 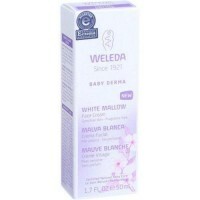 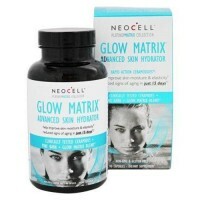 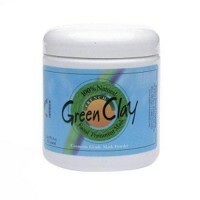 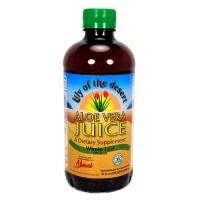 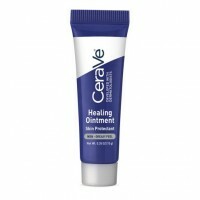 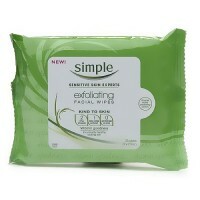 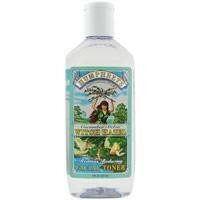 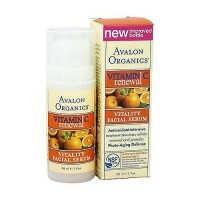 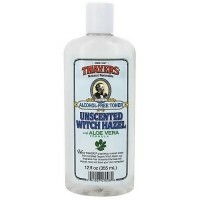 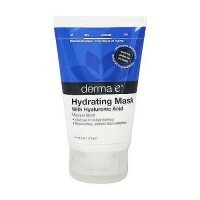 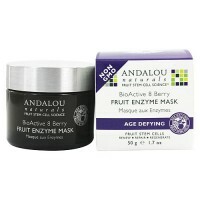 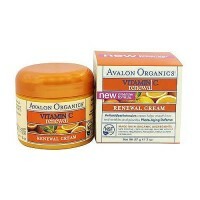 Improves - Helps your skin replenish its own essential fluids so skin is softer, smoother, and more supple. 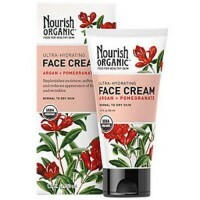 Restores - Works like the essential fluids abundant in young skin, to help restore skin to its natural beauty and diminish the appearance of fine lines and wrinkles. 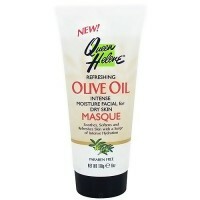 Water, Glycerin, Cetyl Alcohol, Petrolatum, Cyclomethicone, Stearyl Alcohol, Isopropyl Palmitate, Carbomer, Dimethicone, Sodium Hydroxide, PEG-100 Stearate, Stearic Acid, Dimethicone Copolyol, EDTA, DMDM Hydantoin, Iodopropynyl Butylcarbamate, Fragrance, Titanium Dioxide, FD&C Red 4.